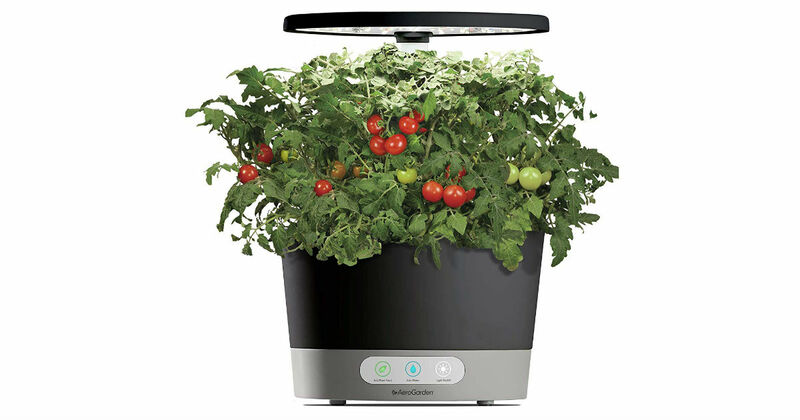 Score this AeroGarden Harvest 360 for only $74.95 shipped on Amazon, regularly $149.95. Grow fresh herbs and veggies all year round in this in-home garden system. Always fresh, always local, always in season. Up to 6 plants grow at a time, up to 12" tall. Get free 2-day shipping with Prime.